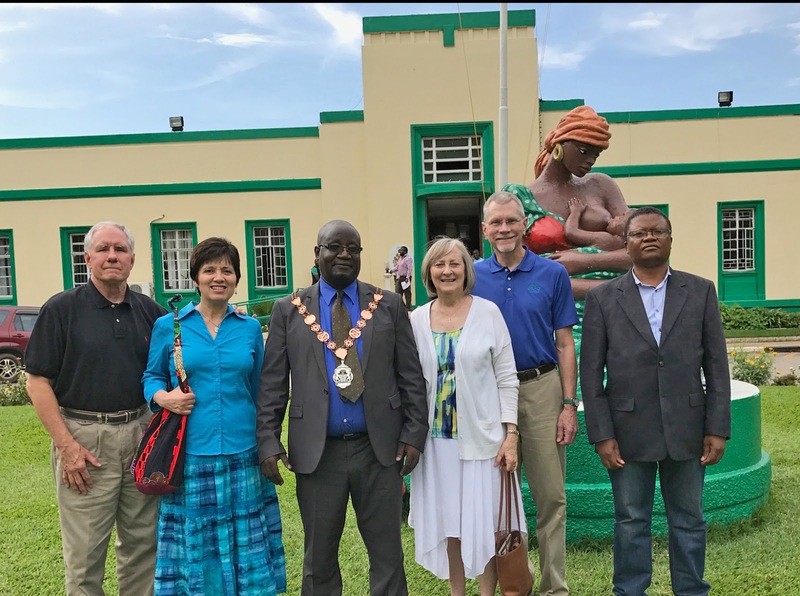 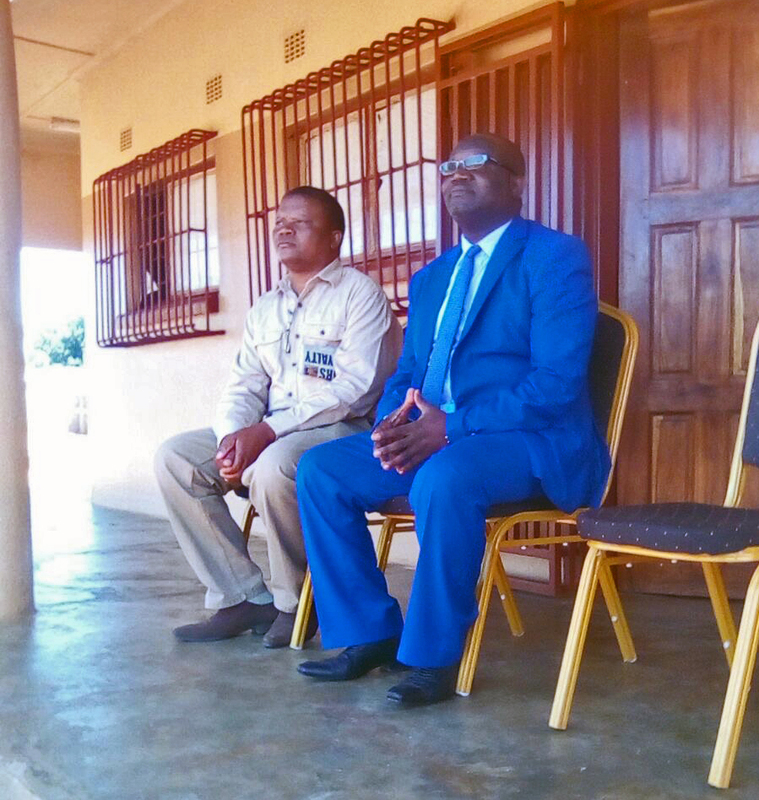 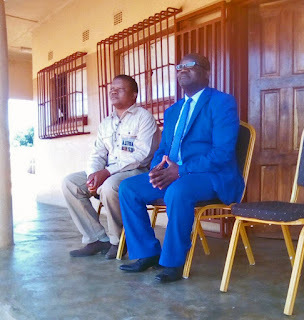 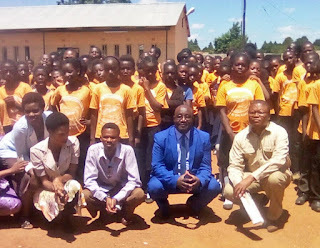 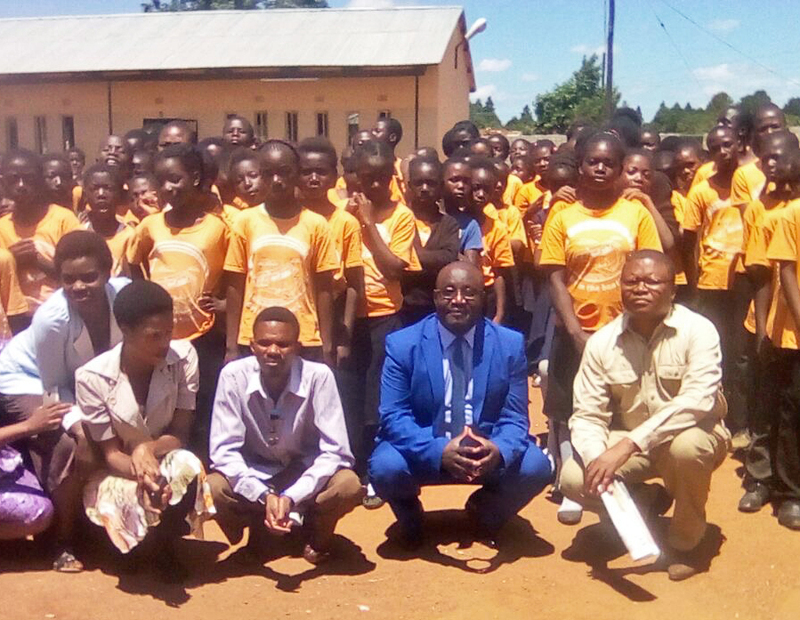 His Worship the Mayor, Mr. Amon Chisenga, visited WISDOM Christian School recently. The Mayor was very thankful for WCS allowing some of the community to take shelter in the school during one very stormy night. He wanted to make a personal visit to the school. 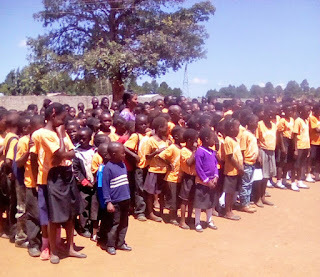 He was also encouraged the school to apply again for the vacant plot next to it.